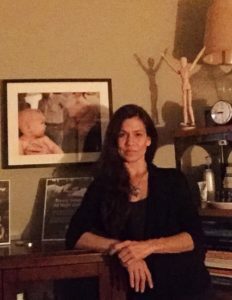 Kathleen has done therapeutic bodywork for 20 years, with experience in chiropractic, spinal surgery rehab and prevention, world class spas, and other wellness venues including private practice. She offers a structurally therapeutic session with Deep Tissue, while keeping the experience well balanced with relaxing Swedish style and other modalities utilizing an intuitive sensitivity. Available by appointment. Ask your Retreat Director about these additional services. Do you want to find out more and start a conversation with Kathleen?